Sunday’s football game at Rio Tinto Stadium pits together Real Salt Lake and Colorado Rapids. Real Salt Lake suffered a 3-1 loss to Montreal Impact at the weekend, but they are still in the race for a place in the Western Conference play-offs. The Royals have been totally unpredictable this season and they often fail to emerge triumphant in matches when regarded as favourites to win them. Anyhow, Real Salt Lake are capable of making life difficult for Colorado Rapids at their Rio Tinto Stadium and, no doubt, the hosts want this win more than the visitors. 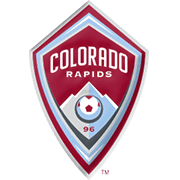 Colorado have been struggling on the travels in the Major League Soccer this term and we predict that they are going to return home empty-handed. 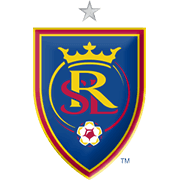 You should bear in mind that Real Salt Lake are after their first win over Rapids since 2015, when Javier Morales scored the winner for the Royals at Avaya Stadium.